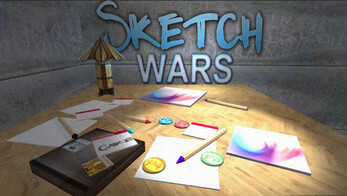 Sketch Wars originally released for the Nintendo Wii U platform. Upgraded to the PC version with included multiplayer for local party play. The multiplayer works cross platform. 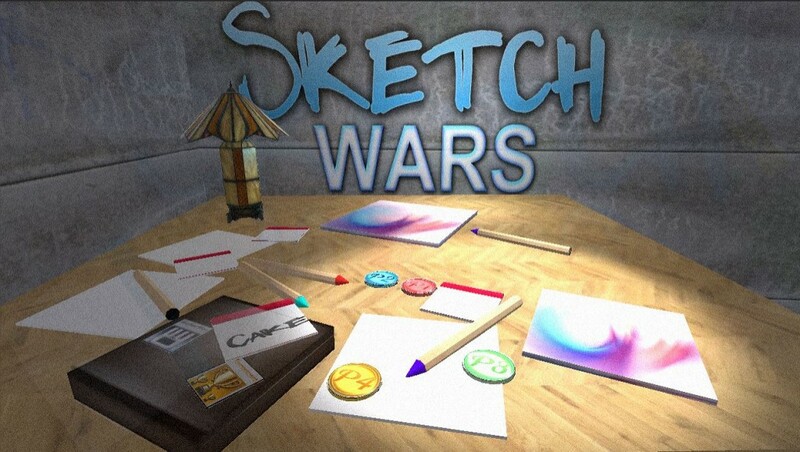 Join your friends in a war against each other by guessing what the leader is drawing. The first person to guess what the leader is drawing wins. If no one guesses the leader looses points.